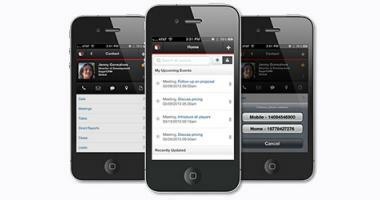 SugarCRM's new mobile offline caching and buffering is a powerful new capability allowing you to function with no internet coverage. 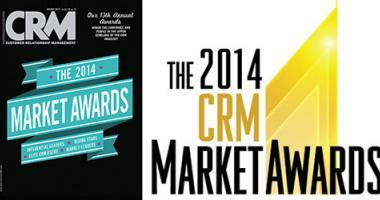 What better way to maximize your customer engagement potential than to attend CRM Evolution? 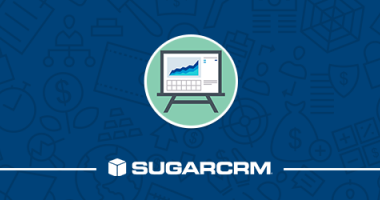 SugarCRM announced it continues to gain industry recognition for its Sugar product portfolio—this time with industry awards from CRM Magazine. SugarCRM can work with departments outside of sales and can be a great tool for non-profit organizations that don’t have a traditional sales process. 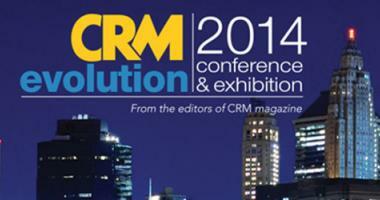 We were fortunate enough to co-sponsor the CRM Evolution Conference & Exhibition 2014 show this year at the New York Marriot Marquis in New York City. 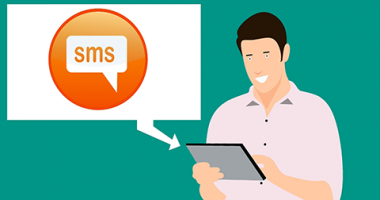 W-Systems hosted a user group on setting up workflow rules and alerts in SugarCRM. 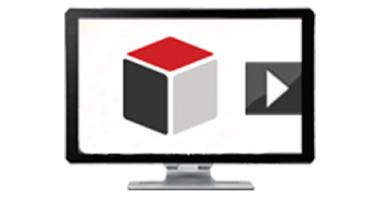 We recently customized one of our customer's custom SugarCRM portal to include videos.